Topics discussed during the meeting, which was attended by representatives from 73 member Federations, included the general state of the sport, anti-doping and the construction of an "International Sambo Centre" in Luzhniki in Moscow. "This Congress is held shortly before a significant event, the 80th anniversary of our favourite sport," FIAS President Vasily Shestakov said in his opening remarks. 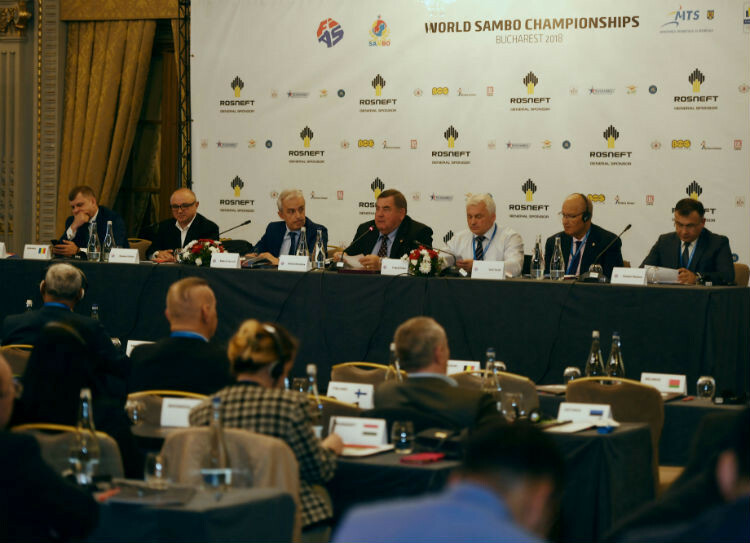 "Today, sambo is successfully expanding throughout the world and we can assert with confidence that it is now an international sport." In a speech on the state of the sport, Shestakov recounted the major events that have taken place throughout the past year including sambo's inclusion on the sports programme at the 18th Asian Games in Indonesia, the Central American Games in Nicaragua - where women competed in combat sambo for the first time - and the African Championships in Hammamet in Tunisia. Shestakov stated, though, that the most important moment for FIAS came at the SportAccord Convention in Bangkok in Thailand, where FIAS signed a "memorandum of cooperation" with the International Olympic Committee's Olympic channel. The agreement will see the finals at this week's Championships broadcast on the Channel for the first time with the sport's ultimate goal Olympic inclusion. "For us, this is a great chance to introduce the multi-million audience of the Olympic Channel to sambo," Shestakov said. Shestakov also mentioned the construction of the International Sambo Centre, which is set to act as a global base for the sport. The Centre will reportedly cover 22,000 square metres and should be finished by 2021. "It will be like a museum for the sport and I think it is an exceptional gift for our national federation," he said. "To conclude I would like to wish all the National Federations the best of luck in tomorrow's actions." Speaking after Shestakov, FIAS general secretary Roberto Ferraris gave a report on the work of the governing body's Commissions over the past year, in which he discussed the current state of anti-doping in the sport. It was noted that 184 anti-doping tests have been carried out across 11 competitions in the past year. "From November 2017 to October 2018 nine sambo athletes violated anti-doping rules," Ferraris said. Five of the athletes in question were from Russia, two from Kazakhstan, one from Kyrgyzstan and one from Mongolia. It was also noted that 41 tests were conducted outside of competition. 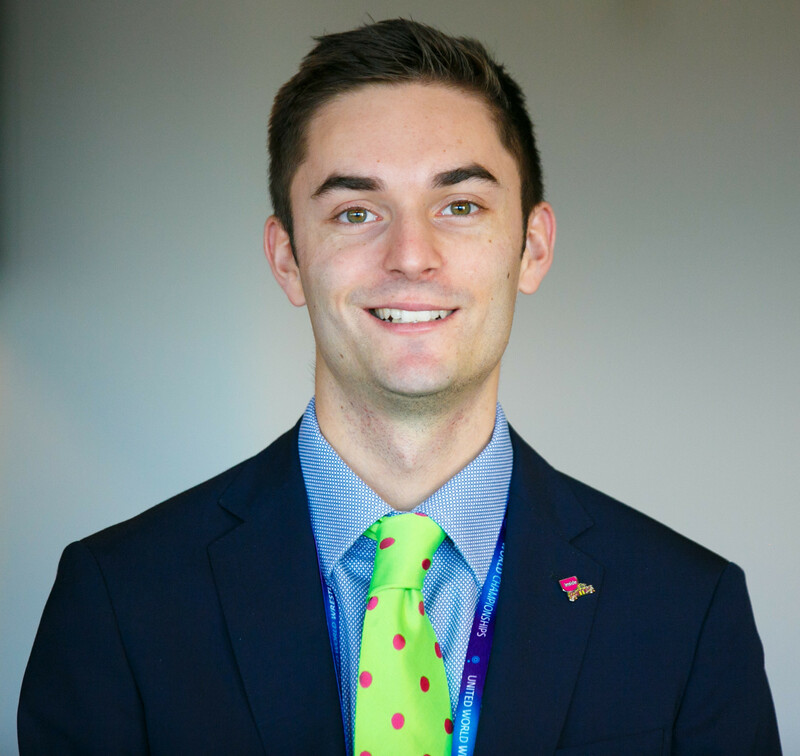 Elsewhere, various motions were approved with almost no abstentions or votes against, including the budget for the upcoming year and the introduction of three new Federations from Hong Kong, Turkey and Singapore. 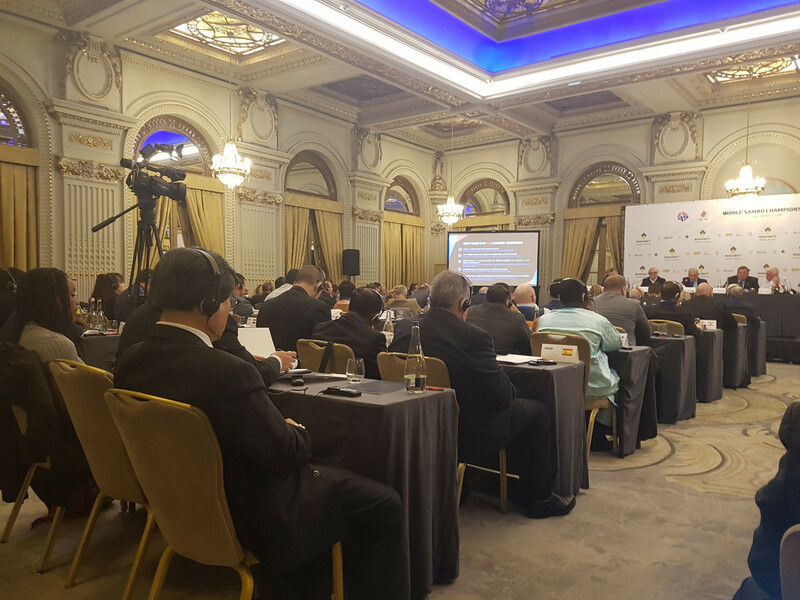 The next FIAS Congress will take place the day before the 2019 World Championships, in Seoul in South Korea, on November 7.